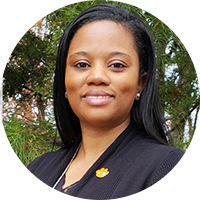 Congratulations on your decision to pursue your career at a Carnegie-designated Tier One public research university right in the upstate of South Carolina. 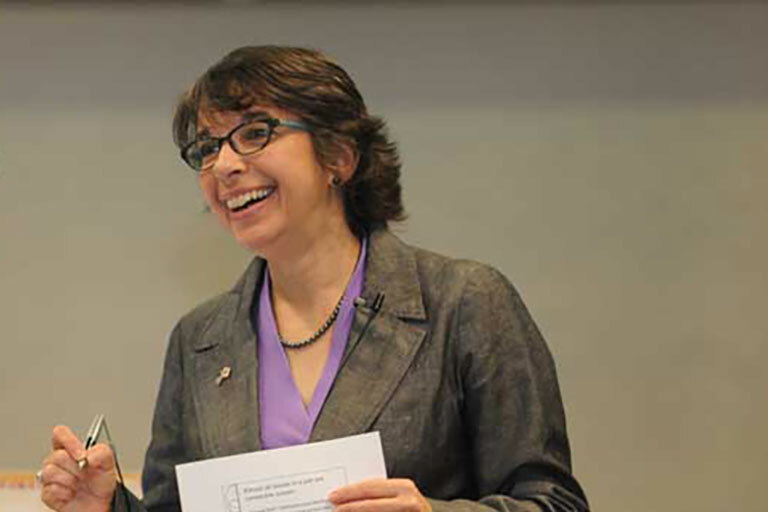 Intellectual curiosity and a passion for impacting the world are what drive our Clemson University Community. We are excited by the energy and spirit you bring to our team! Tigers at Work is your go-to resource as you get started at Clemson University. 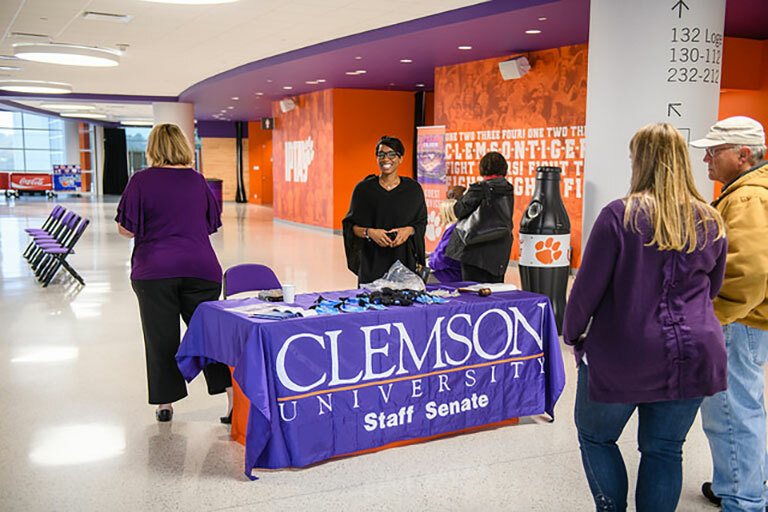 On this page, you will learn about the things you need to do prior to your start date and what you can expect on your first day of work and beyond, resources available, discounts and perks for Clemson faculty and staff, and more. Gather the documents needed to establish your identity; a list of documents are shown on page 4 of the form. By law, the University must verify your employment eligibility no later than your first day of work. Remember to bring original documents, as copies are not acceptable. Section 1 of the form I-9 must be completed on or before the hire date; Section 2 must be completed no later than 3 days after the hire date. Work with your human resources service representative to complete your Employee Information and Attestation portion of Form I-9. 2. Attain parking decal. Use one of two methods. Attain a permanent parking decal by completing the Parking Permit Application and the Pre-Tax Parking Payroll Deduction form and visiting Parking Services (ph. 864-656-2270) in G-01 Edgar Brown Union, (see map). Student employees and intermittent employees are not eligible to pay for parking pre-tax. 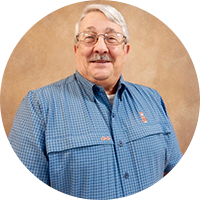 Visit the Parking Services website. Log in using your username. Select Purchase Permit. (If the system does not state that you are authorized to purchase a parking decal online, please follow instructions highlighted section) above. Click next. Select Permit Type (vehicle, motorcycle, etc. ), read and click on agreements. Click next. Link your vehicles. You may link up to 3 cars and one motorcycle. The parking decal is repositionable, so you can move it from vehicle to vehicle. Click next. Select Shipping Address; confirm or modify your address. Click next. Select a payment type and choose between online payroll deduction or credit card. Click Pay Now. Print your 15-day, temporary parking pass and place it inside your car on the driver’s side of the dashboard. 3. Explore your commute/parking options using our Campus Map. 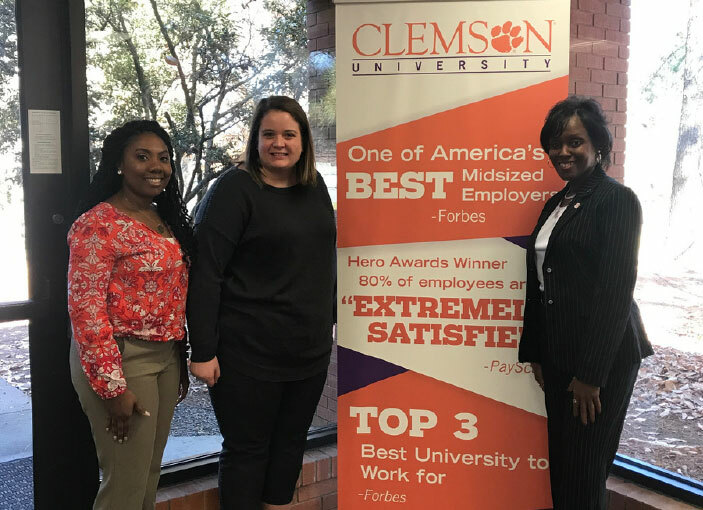 Clemson is welcoming new employees on record levels! 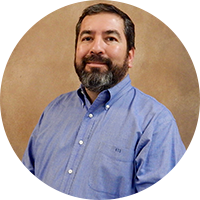 Explore a sampling of new employees who have joined our ranks in the last few months! Welcome Tigers. "I am so excited to be around the Clemson Family. Everyone is so friendly and motivated towards a common goal. There is so much growth that's occurring here and so many opportunities!" 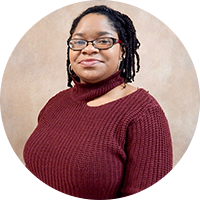 ""I'm excited about getting to know more people who are passionate about advancing and empowering youth as well as expanding the legacy of Senator Pinckney."" During your first few weeks, you will complete any remaining required paperwork and training, sign up for New Employee Orientation, have an opportunity to meet with a benefits counselor, your colleagues and more. Some of your first few week’s activities include these important steps. Clemson University uses several functions within Employee Self Service (ESS) to input, maintain, and access payroll information. Active faculty and staff members can access ESS to setup and maintain their Direct Deposit account(s), make changes to their W-4 (Employee’s Withholding Allowance Certificate), view their online paystubs, sign up for electronic W-2s, view W-2 year-end statements, and access Paycheck Modeler to calculate changes in their pay, deductions, or taxes. All faculty and staff members are required to have 100 percent of their net pay directly deposited into a bank account. Setting up direct deposit within 10 days of your official start date is a required step in the onboarding process. Click below for detailed instructions regarding setting up direct deposit and completing other Employee Self Service steps. Make necessary changes and click on Submit. NOTE: You can only make one W-4 change a day; if you need to make corrections; you will need to do so the next day. Paper W-4: If your tax situation requires a paper W-4 form, click on the IRS W-4 link to complete the fillable PDF form, print and sign. Please submit the form to Payroll in the Administrative Services Building. The state of South Carolina does not have a separate W-4 form. If you need to make a change applicable only to withholding for the state of South Carolina, submit the IRS W-4 form indicating “South Carolina Only” in the margin. 3. Attain your TigerOne Card, Clemson’s official ID card. 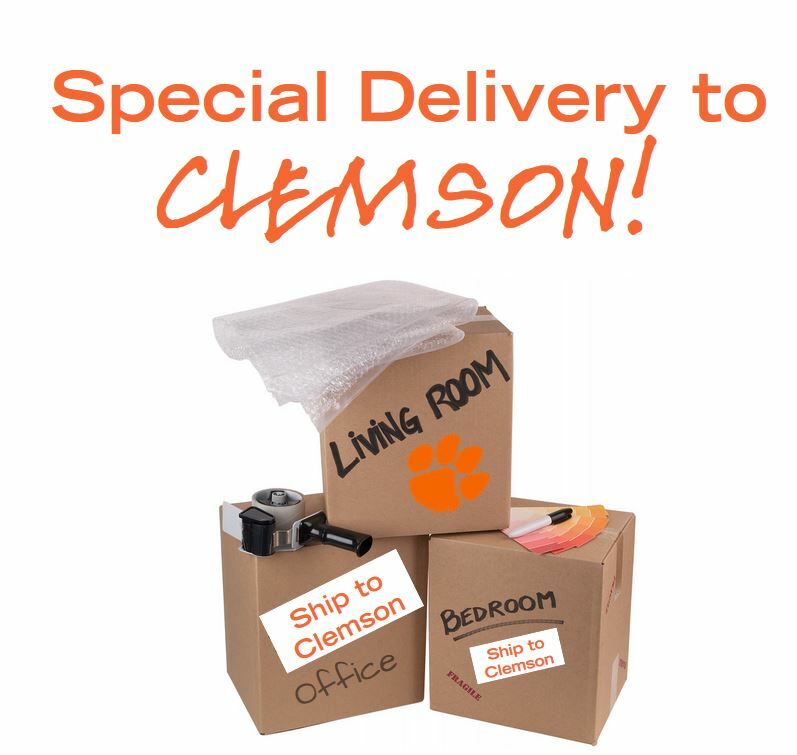 You must be officially hired before Clemson will issue you a TigerOne card. Pick up your TigerOne Card (8 a.m. to 4:30 p.m., Monday through Friday) at the Office of Human Resources or at the TigerOne Card Services office. Bring a valid government-issued photo identification (i.e: driver’s license, passport, military ID). You will need your username and password. Remember to carry your TigerOne card with you at all times. Many departments use the TigerOne card to grant access to their building, information and services. You can use it to check out library books, receive discounts on computer software, etc. 4. 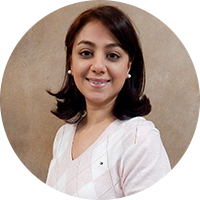 Sign up to attend the New Faculty and Staff Orientation. 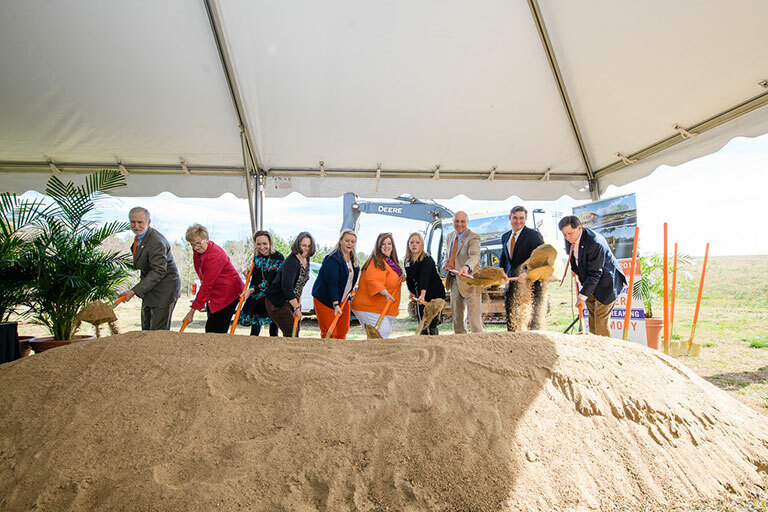 You will discover Clemson University's rich history and culture, learn about benefits offerings, get all your questions answered, enjoy a memorable networking luncheon at one of the University’s dining halls, a campus tour and more. View a list of available Orientation dates and locations, and register. 5. Tasks to complete within your first 30 days. Complete the required training and acknowledgments within the first 10 days of employment. Select your insurance and retirement benefits. Based on your position type, you may be eligible for benefits. There is a 30-day deadline from the date of hire to make benefit elections as a new employee. Review the New Employee Benefits Summary for a summary of benefits offered. Attend a scheduled benefits counseling appointment. 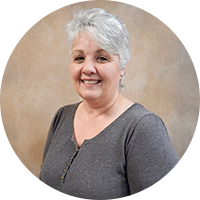 The Office of Human Resources (OHR) notifies new employees of their scheduled benefits counseling appointment by email. Please contact OHR at Ask-HR or 864-656-2000 if you need additional information prior to your appointment. If you are eligible for retirement benefits only, you will receive an email from OHR (with the subject line Your Online Retirement Election Requirement) detailing how you may complete your retirement plan election online. All employees, excluding students, are eligible for retirement benefits. Special Note: Your retirement election must be made within 30 days of your hire date. If an election is not made within the 30-day period, you will be defaulted into the South Carolina Retirement System (SCRS). The long version of birth certificates (with the parent’s names) to cover eligible children, if applicable. To obtain a long form of a birth certificate, see your local S.C. Department of Health and Environmental Control office. You may also request this information by mail. Visit HERE for instructions. If your child was born outside of South Carolina, visit HERE for a list of links to vital statistics agencies for other U.S. states and territories. Working at Clemson has Benefits, Rewards, and Recognition. 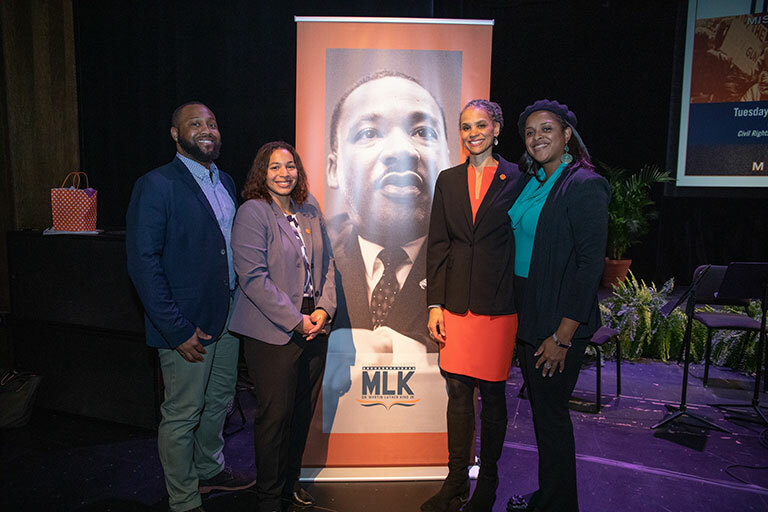 Connect and engage with your colleagues by joining one of our Senates, Commissions, or Groups and participating in some of our events. The Employee Resource Fair is an annual event hosted during the month of May by the Office of Human Resources. 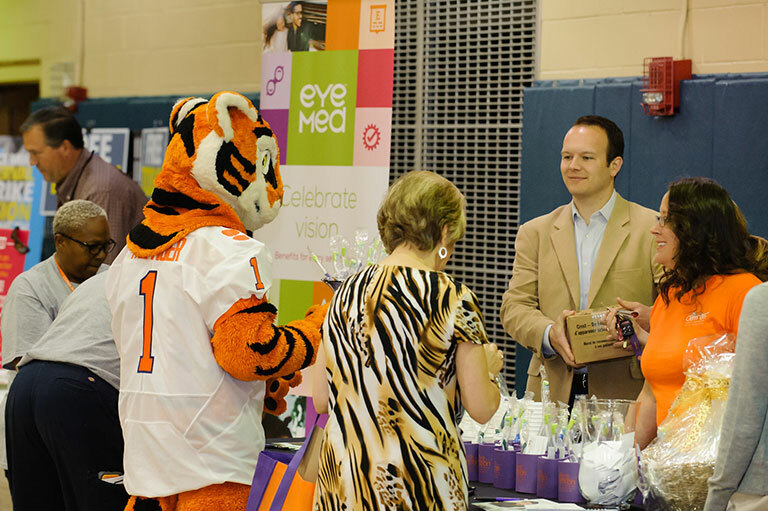 This event allows employees to explore vendor tables to learn about resources, discounts and perks of being a Clemson employee, learn about additional benefits you can use and sign up for the many prizes available. 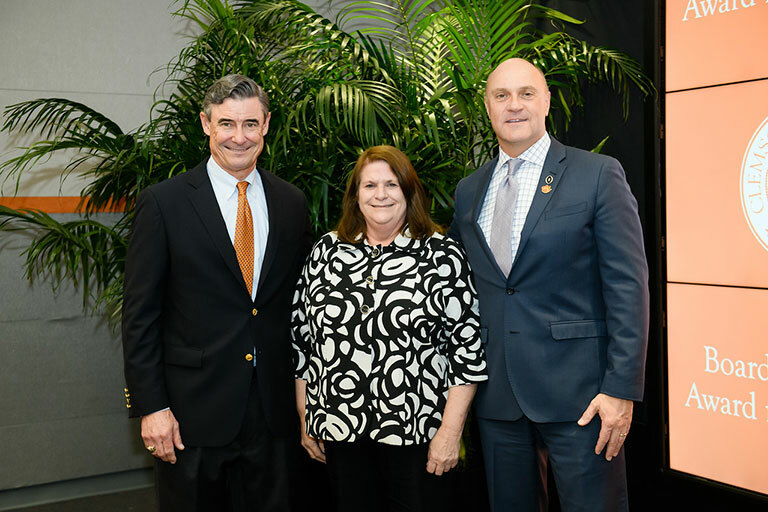 The Board of Trustees recognizes faculty and staff’s commitment and dedication to Clemson University by acknowledging the high levels of service achieved by University personnel during the annual Board of Trustee Award for Excellence. 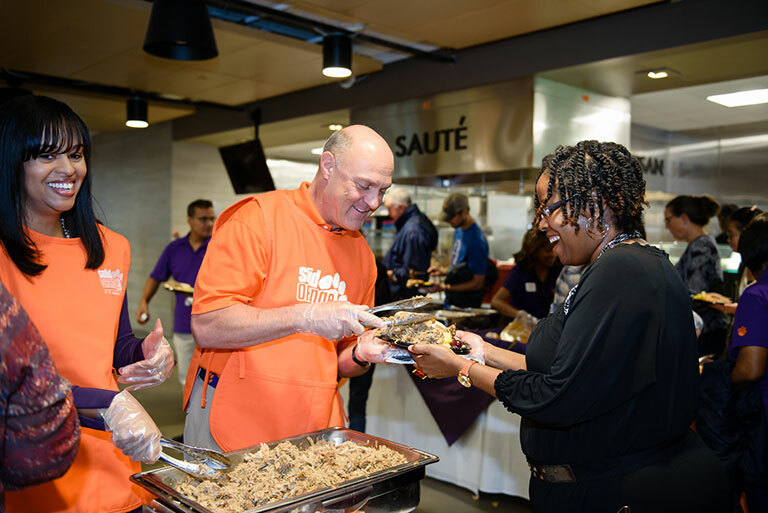 In observance of State Employee Appreciation, Clemson University hosts luncheons to recognize and appreciate on-campus and satellite campus employees. 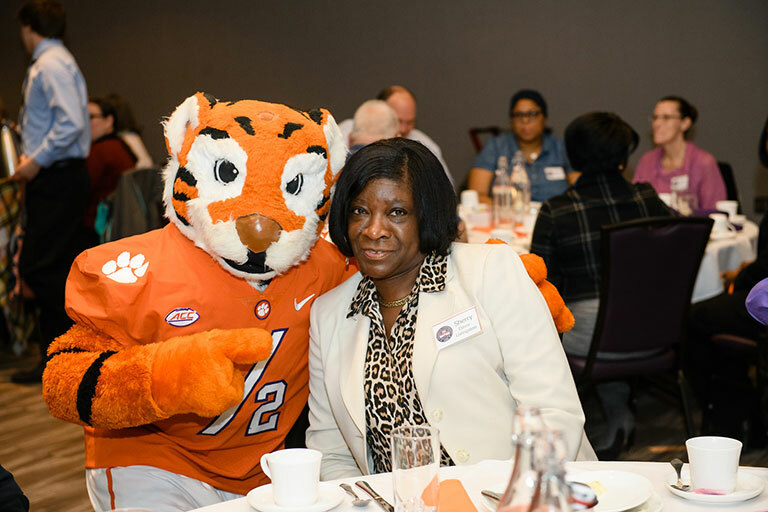 Clemson University recognized approximately 200 faculty and staff, who earned a degree while working at Clemson during our Inaugural Faculty Staff Degree Recognition Luncheon. Dr. Martin Luther King, Jr Excellence in Service Award has been awarded for more than 17 seventeen years. 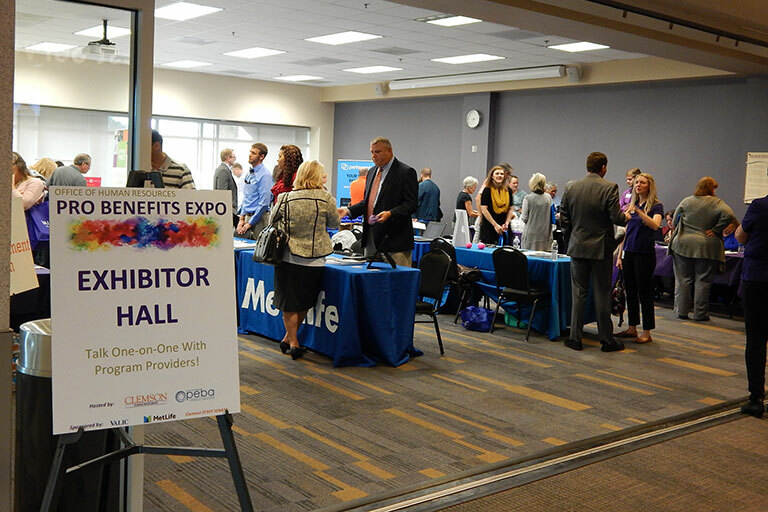 The Pro-Benefits Expo is a conference hosted during the month of October by the Office of Human Resources. This event includes facilitated educational sessions, allows employees to have access to vendors who offer information on insurance, retirement, leave, tuition assistance and wellness benefits. Faculty Senate serves as the official representative body of the faculty and the link between faculty and administration. Staff Senate serves as the official representative body of the staff and the link between staff and administration. 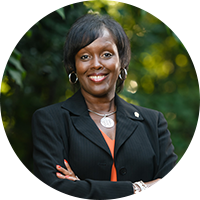 President’s Commission on the Status of Women at Clemson University was established to improve the quality of life for women at Clemson. Stay in touch by following Clemson HR and other departments on Social Media sites. If you are a licensed driver and come into South Carolina from another state to establish a permanent residence, you must apply for a South Carolina driver license. If you own any vehicles they must also be registered in our state. You can use a valid driver’s license issued by the state from which you moved for 90 days, after which time you must surrender it and obtain a South Carolina driver license. See list of documents required to obtain a South Carolina driver's license, beginner's permit or identification card here. If you move to S.C. from another state, you have 45 days to transfer your vehicle title and registration. See Transferring Your Out of State Vehicle License for more information.